Looking for a way to unwind after a long day? 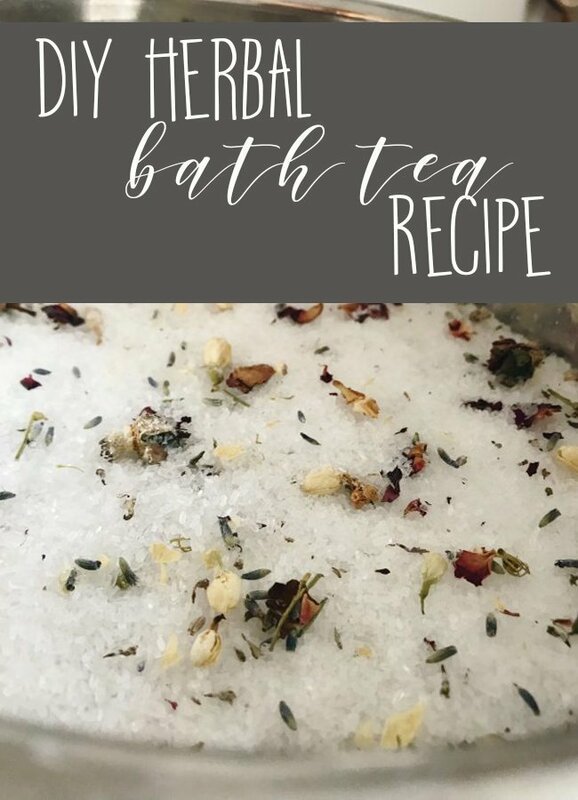 This DIY herbal bath tea with soothe your skin and your mind at the same time! I don’t know about you, but at the end of the day, I’m completely shot. Motherhood is exhausting, even on days where our kids are perfect angels. Honestly, life is exhausting. So, at the end of a long day, my body, mind, and soul all need soothing before bed. My favorite way to do that for myself is with a nice long soak in the tub. It’s seriously the best. Some nights I’ll pour a glass of wine, some nights I’ll just enjoy a good audio book. But, no matter what, I relax better and fall asleep faster after a nice bath. 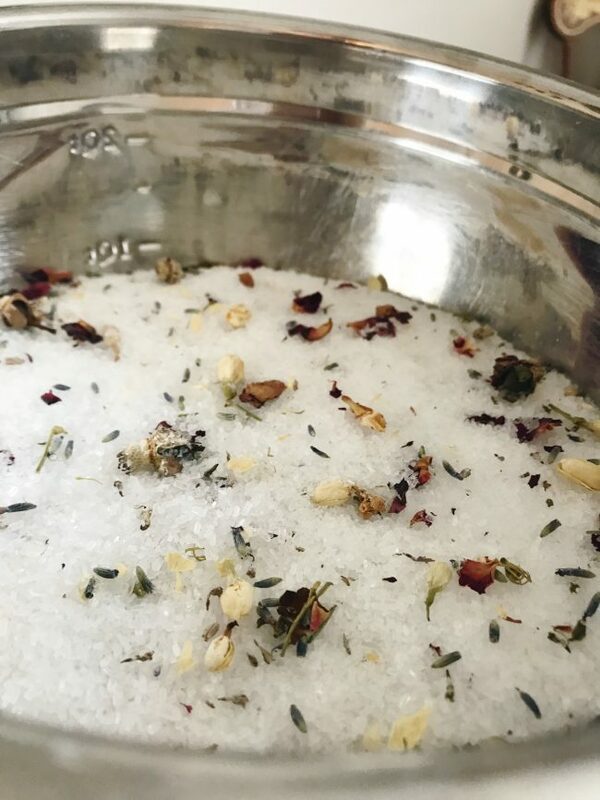 That simple act of self care at the end of the day can do a lot for our emotions, and this herbal bath tea is a great addition! 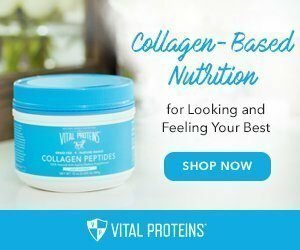 Not only will it help you de-stress and feel pampered, but it’ll also treat your skin and leave you feeling pampered. Mix dried herbs, epsom salts, and oats in a food processor and pulse until well blended and oats are in small pieces. Add lavender essential oil to the salts and mix well. Pour approximately 1/4 of the mixture into a muslin bag and tie shut. Drop into a warm bath under running water. Are you ready for a bath, yet? Because I sure am. 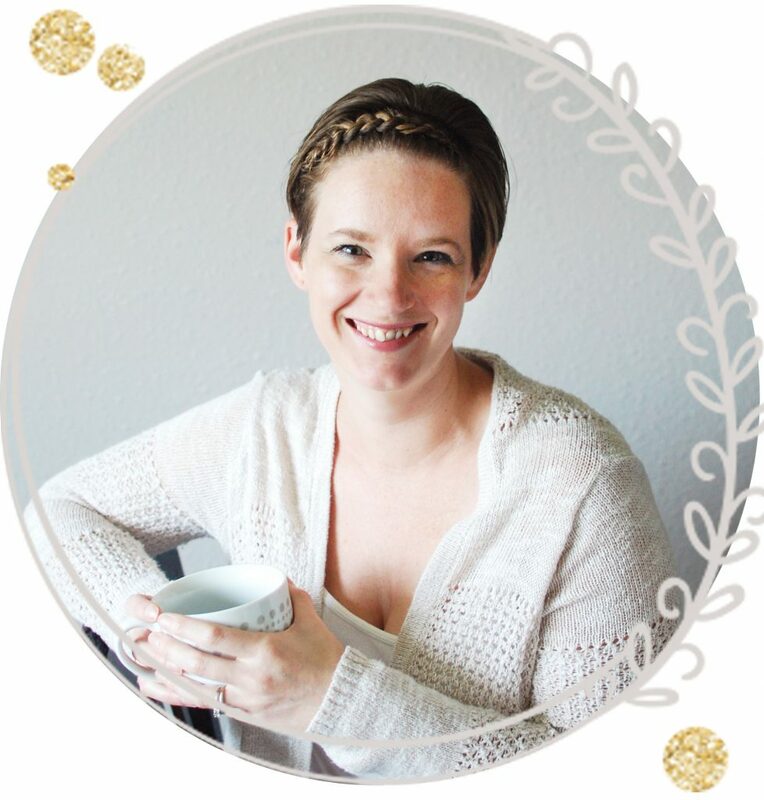 Tonight, give yourself a few minutes for some much needed self-care and give this herbal bath tea a try! Like this DIY Recipe? 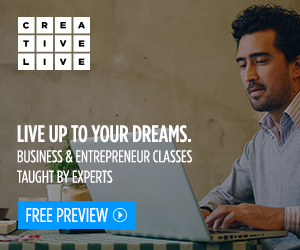 Be sure to check out more like it! 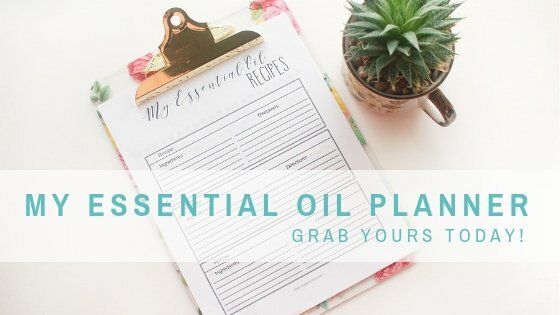 Organize Your Essential Oil Recipes & Information!